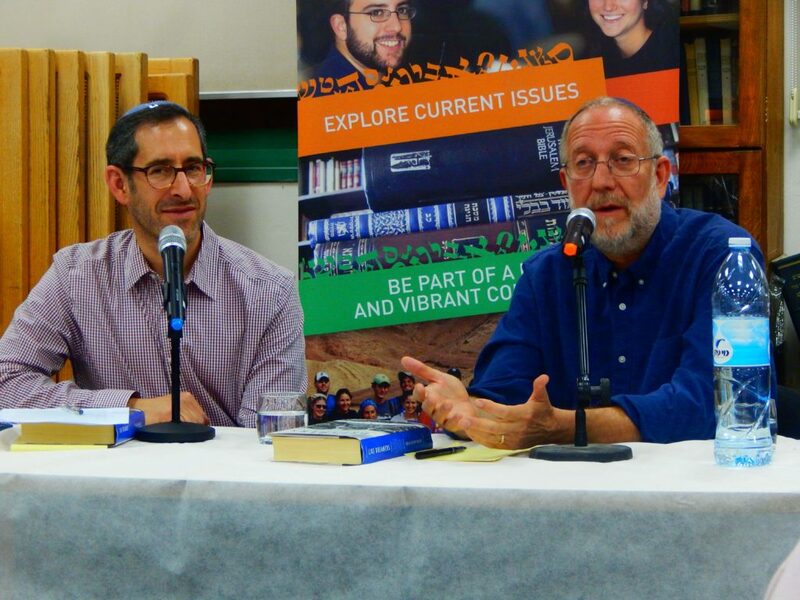 Hear Yossi Klein Halevi discuss “The Vision and the Reality,” what has happened to the dream and vision of Israel prior to 1967 and does our contemporary reality live up to those dreams. Klein Halevi’s celebrated book, “Like Dreamers: The Story of the Israeli Paratroopers Who Reunited Jerusalem and Divided a Nation” follows the compelling life-stories of seven paratroopers who liberated the Kotel. Through their biographies, he examines the privatization of Israel’s national economy, Messianic Religious Zionism, The crumbling of the Kibbutz movement, the music of Meir Ariel, and many other facets of Israel’s developing society. “Like Dreamers” has become essential reading to understand the transitions and ideologies of modern Israel. 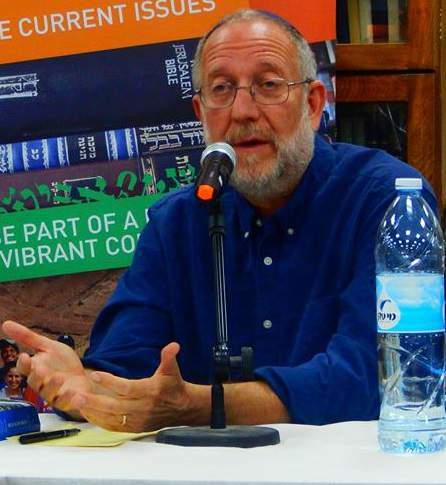 Yossi Klein Halevi is a senior fellow at the Shalom Hartman Institute, a member of the Institute’s iEngage Project, and a contributing editor to The New Republic. 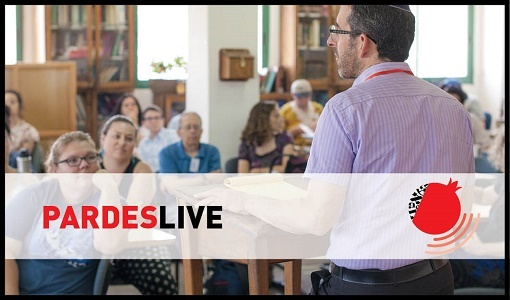 His book, Like Dreamers, was named the 2013 National Jewish Book Council Book of the Year. His autobiography, Memoirs of a Jewish Extremist, was republished in 2014.